WPI Strategy recently commissioned Deltapoll to produce public research on future Conservative leadership candidates. 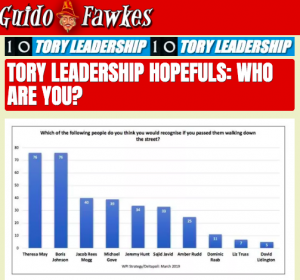 The polling investigated how recognisable the prospective Conservative leadership candidates are to the general public. Please see the poll findings below.